January 11, 2017: Op-Ed to Governor Herbert of Utah, who sought to rescind Bears Ears National Monument. January 17, 2017: Over 100 leaders of large and small businesses in the outdoor industry write an open letter in support of public lands. 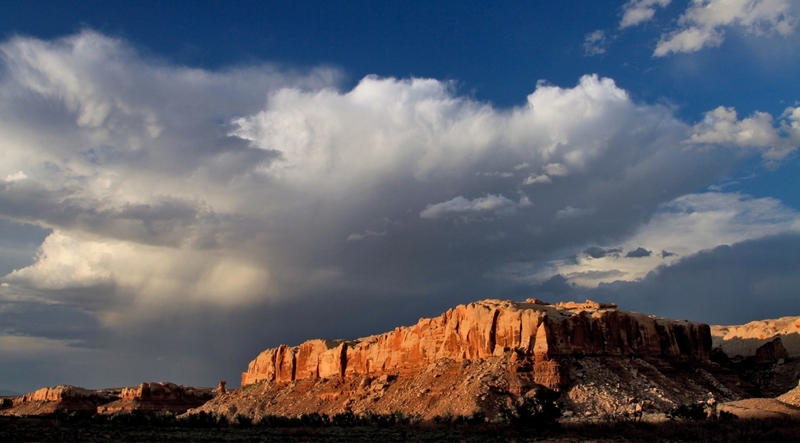 February 7, 2017: Patagonia withdraws from the Outdoor Retailer trade show after Governor Herbert and Utah legislators sought to rescind Bear Ears National Monument in its entirety in an unprecedented action. February 18, 2017: Gov. Herbert signs resolution urging shrinkage of monument. March 6, 2017: Private letter to Zinke urging Protection of Bears Ears National Monument from Rose Marcario. 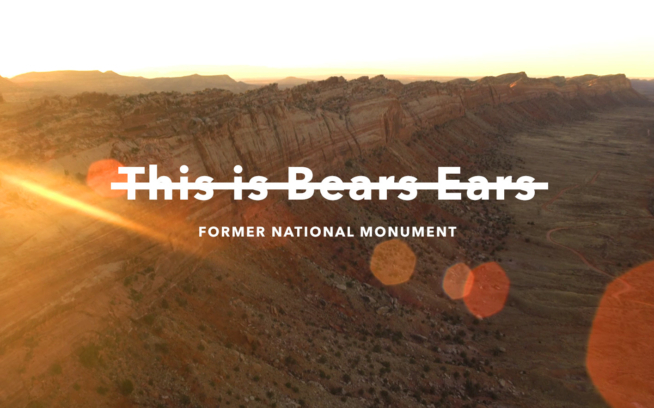 March 7, 2017: Patagonia makes a public appeal to Secretary Zinke through the film This is Bears Ears National Monument. March 21, 2017: Rose Marcario writes a statement in defense of Bears Ears National Monument. April 26, 2017: The Trump Administration begins its review of national monuments. April 26, 2017: Rose Marcario makes a statement on President Trump’s national monuments executive order. 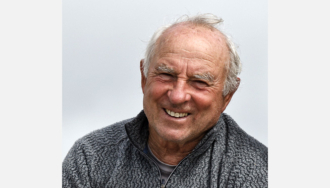 May 5, 2017: Yvon Chouinard and Rose Marcario write a letter to Secretary of the Interior Ryan Zinke. June 12, 2017: Rose Marcario responds to Secretary Zinke’s 45-day interim report on Bears Ears National Monument. July 27, 2017: Thousands rally at the Outdoor Retailer show and march on the Utah State Capitol to oppose the monument review. 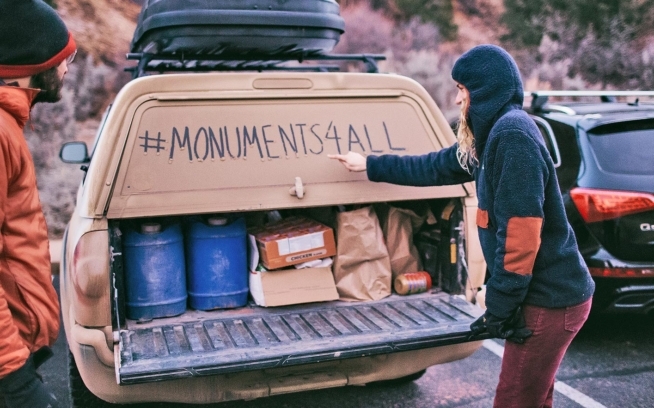 August 21, 2017: Patagonia releases its first television ad in its 45-year history to appeal to Secretary Zinke and bring awareness to the unprecedented review of national monuments undertaken by Secretary Zinke and the administration. September 21, 2017: Rose Marcario places phone call to Secretary Zinke (call ignored). November 27, 2017: Former Zinke backers dismayed by department’s direction. December 4, 2017: Five American Indian tribes, furious over Trump shrinking Bears Ears on his trip to Utah, sue the president. 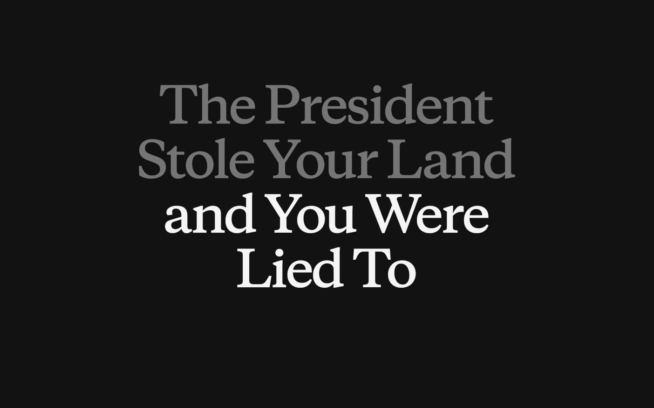 December 4, 2017: Patagonia responds to Trump’s executive order. December 7, 2017: Patagonia sues Trump over Bears Ears Monument. December 8, 2017: Uranium officials urged Trump officials to shrink Bears Ears National Monument. December 11, 2017: Broad coalition sues to stop the Trump administration’s unlawful dismemberment of the Bears Ears National Monument.